The first week of the contest has been a great success, over 100 peace haikus have been sent out on Twitter and social media. We will post them all here on the blog when we get closer to Dec 16th deadline. 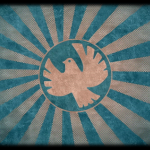 REMEMBER, you must email your submission to the email address (AntiwarHaiku@antiwar.com) to enter. We will NOT be sharing your email address with anyone, sponsors or otherwise. 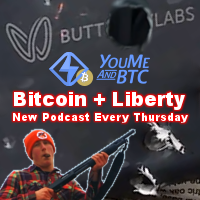 We did have a email problem the first day of the contest, if you have not received a email reply with a free 3 month offer to join the Liberty.me community please make sure you re send your entry. You can enter as many Haikus as you like and if you prefer to send in all the poems you write closer to the deadline of December 16th at midnight that is acceptable but you might miss out on the free offer form Liberty.me. In addition to the top 3 prizes of .5 Bitcoin, .7 Bitcoin, and .5 Bitcoin, we are lining up some great runner up prizes from some great bitcoin brands and companies and will announce them all next Monday. Thank you all for supporting this contest, the results can already be seen by searching for the hashtag #AntiwarHaiku. 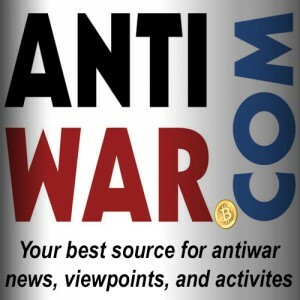 Follow Antiwar.com on Twitter, Facebook, GooglePlus and the new Instagram account to join the peace community.